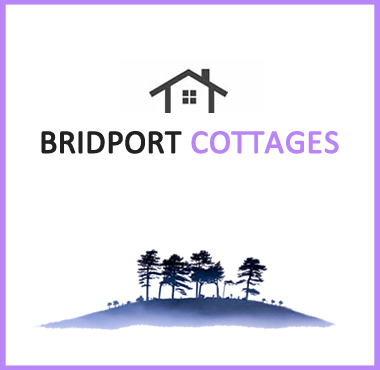 Bridport Cottages is a locally run website, bringing together a range of both owner and agency managed self catering holiday cottages in the beautiful Bridport area which covers Charmouth and the neighbouring villages. All our cottages have up to date availability so you can browse, choose and book your cottage online when it suits you with easy links to the source booking systems. As well as choosing specific dates for your holiday, there are lots of ways to narrow down your choices making it easy to find your next West Dorset cottage break.